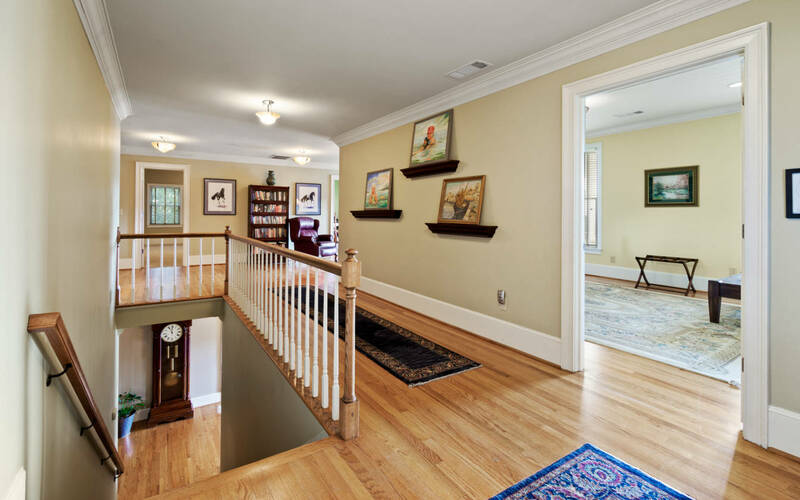 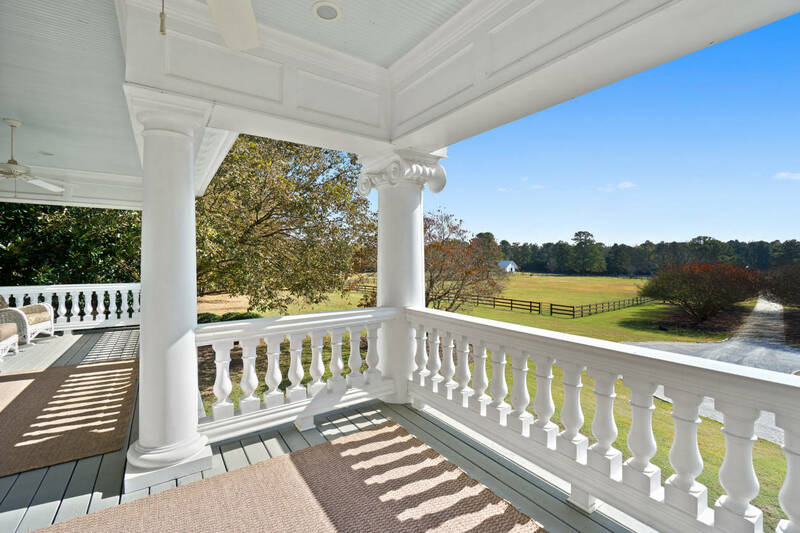 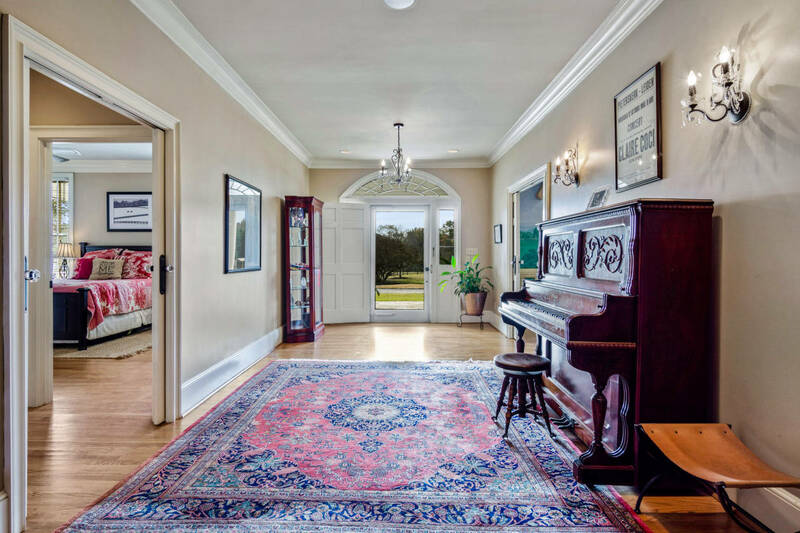 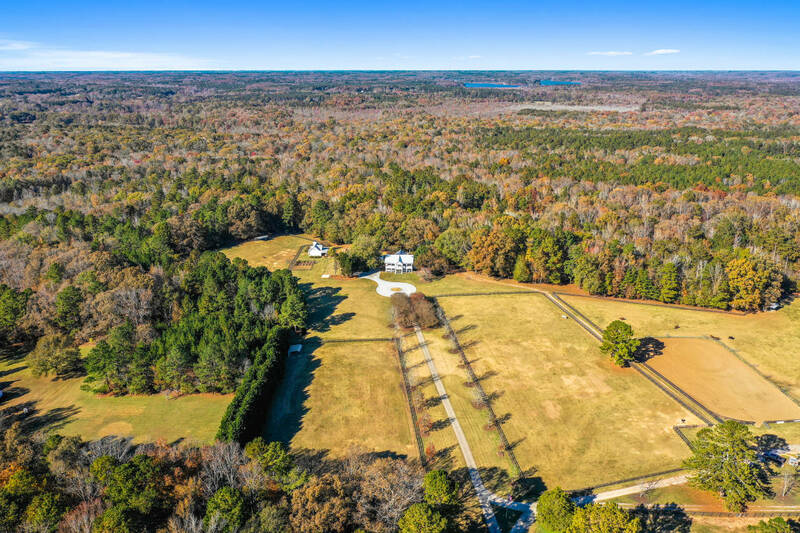 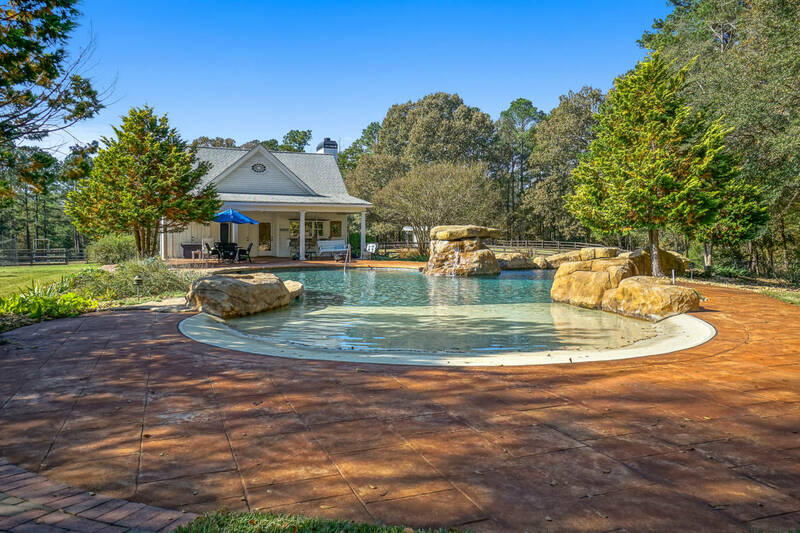 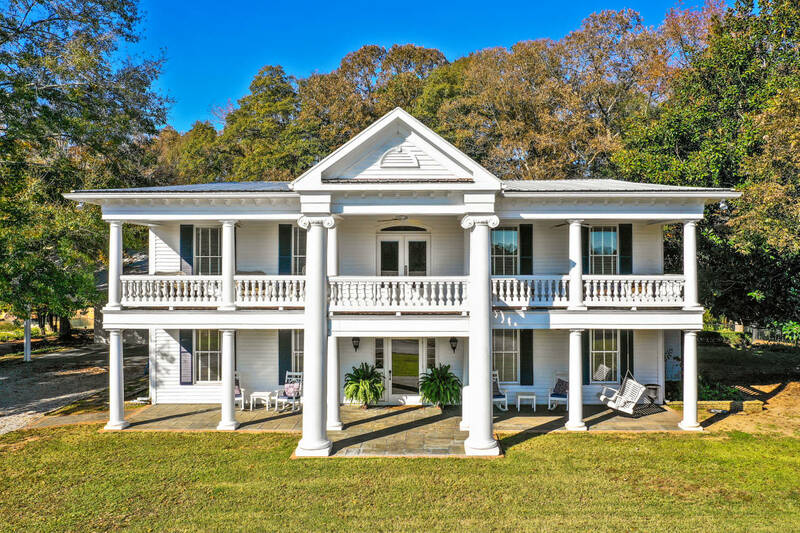 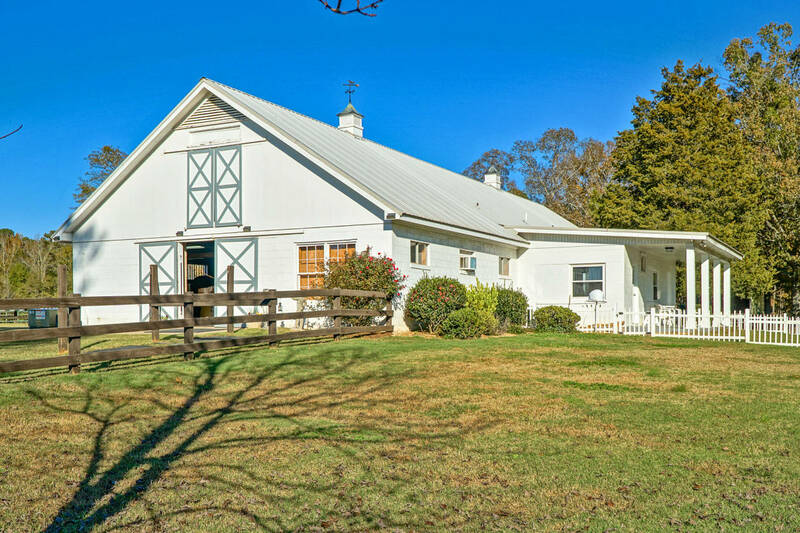 Riverwood Farm is an Exquisite 84 acre horse farm & retreat w/ a half mile of water front on the Flint River. 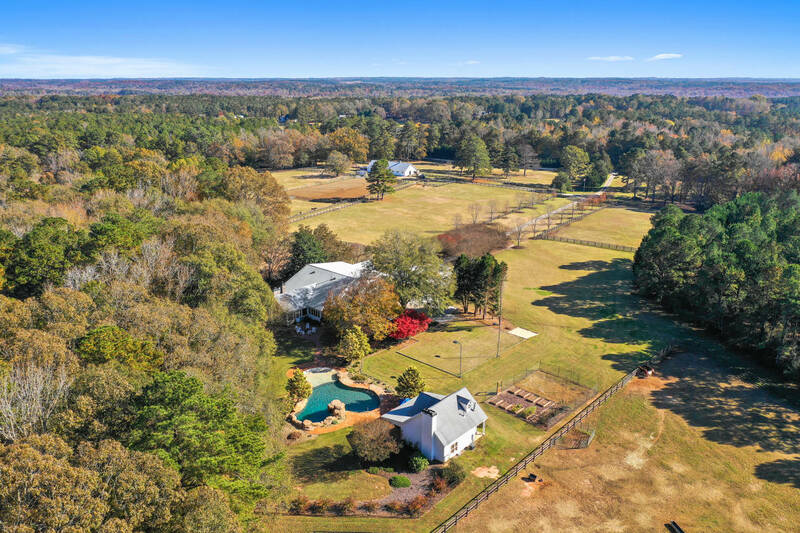 Located on the Fayette Co border, this pristine estate offers ultimate privacy w/ gated entry and 1,000 acres of woodland surround. 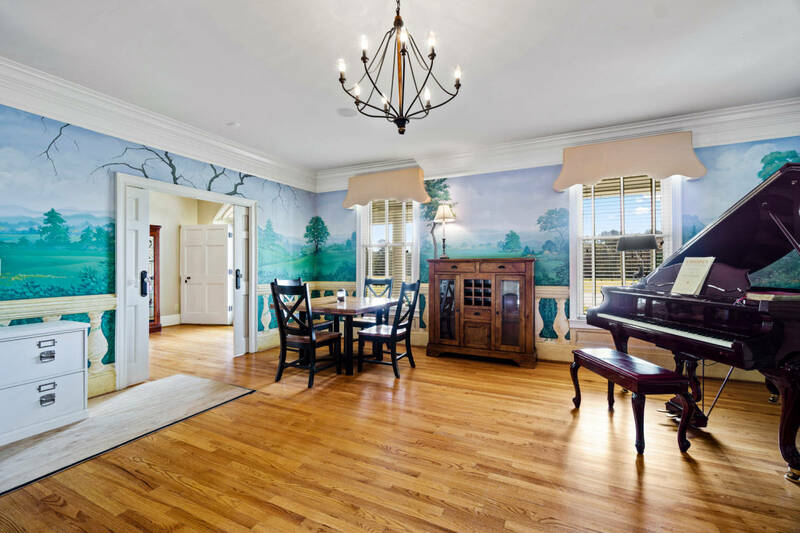 Entertaining is a dream w/ the custom Chef's Kitchen, Formal Dining for 12+ & wall of windows overlooking the spectacular grounds. 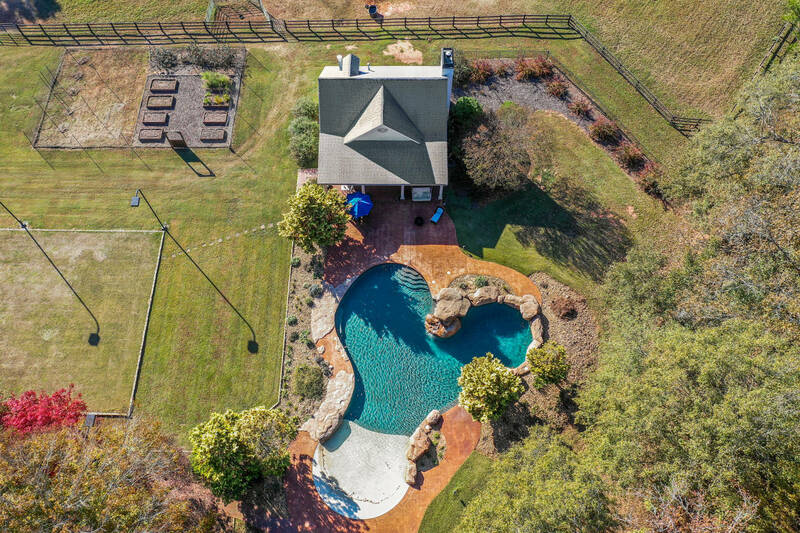 Your guests can enjoy the Pebble Tec Grotto Pool, Luxury Guest house, oversized screened porch w/ fireplace & plenty of room for parking & a helicopter landing area. 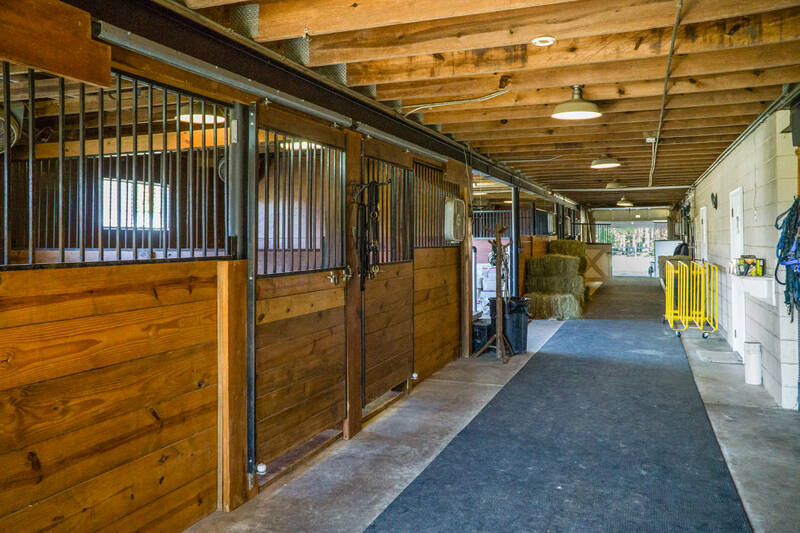 The farm offers an 8 stall barn w/ attached 2 br apartment, heated/cooled tack room, feed room, wash bay & large area for hay storage. 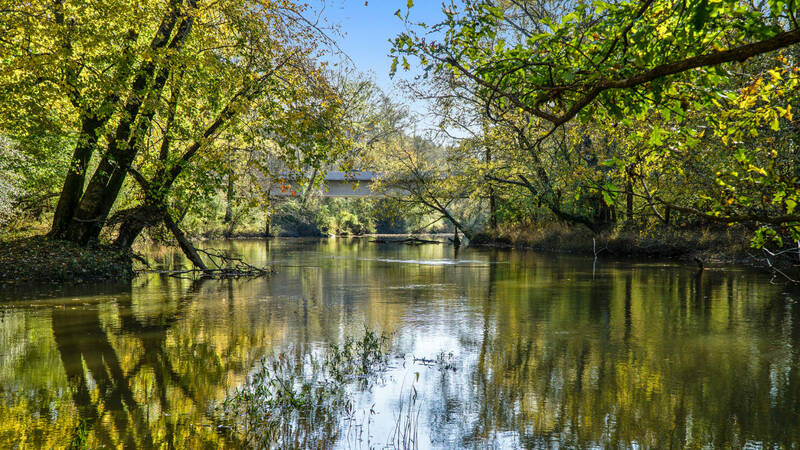 Enjoy a quiet stroll through the miles of groomed trails back to the Flint River. 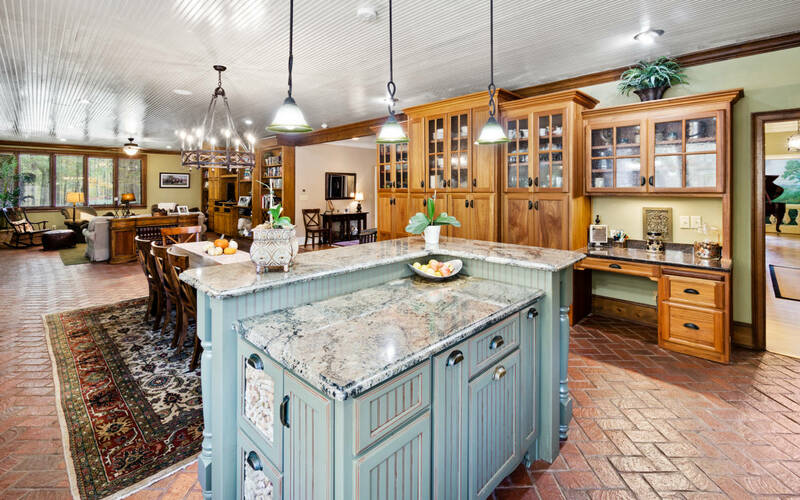 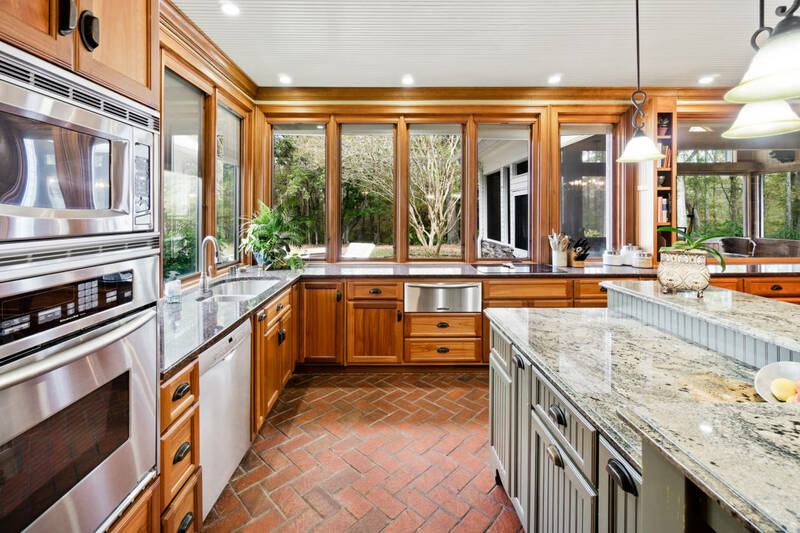 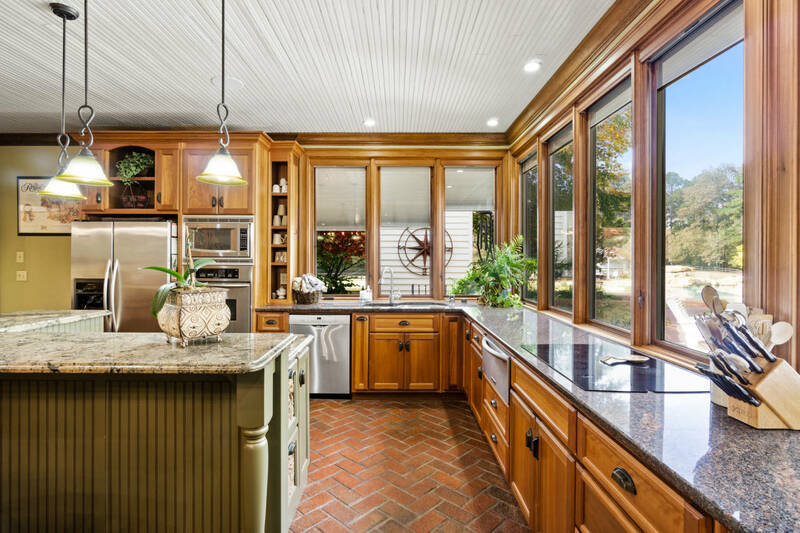 This custom home features a stunning chef's kitchen with gorgeous views of the property. 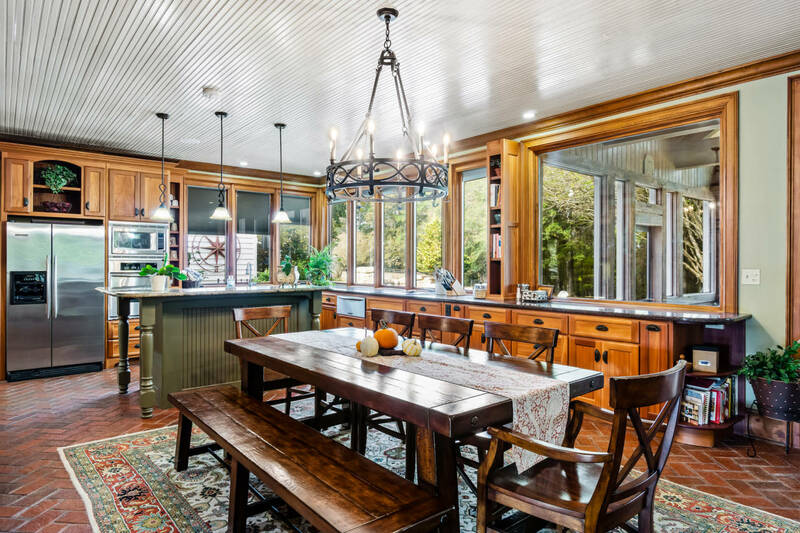 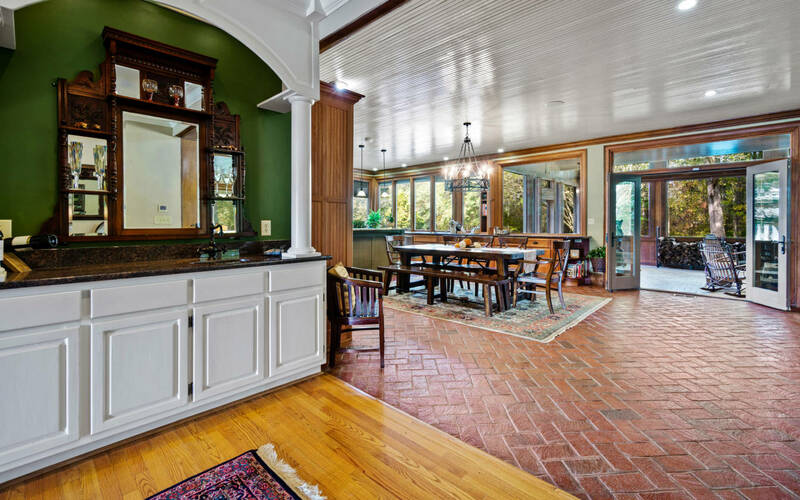 The kitchen opens to a cozy family room with wood burning stove and elegant finishes. 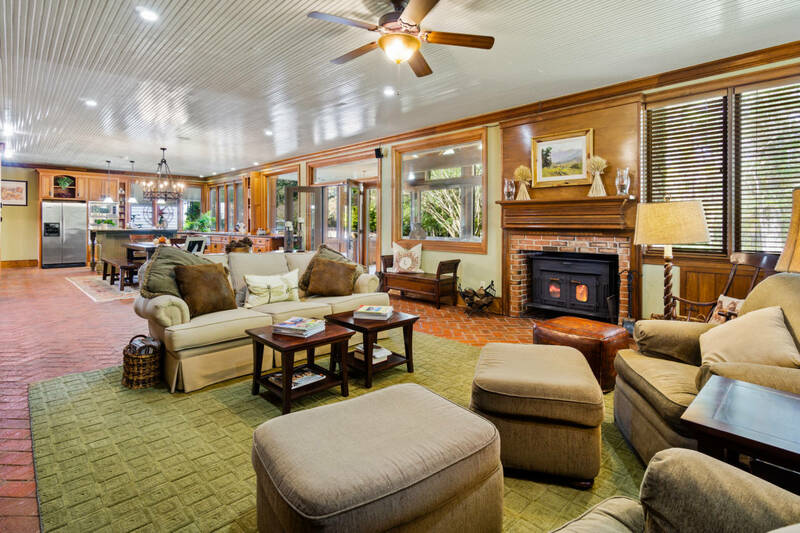 The formal dining room offers seating for 12+ with enough room for a large buffet. 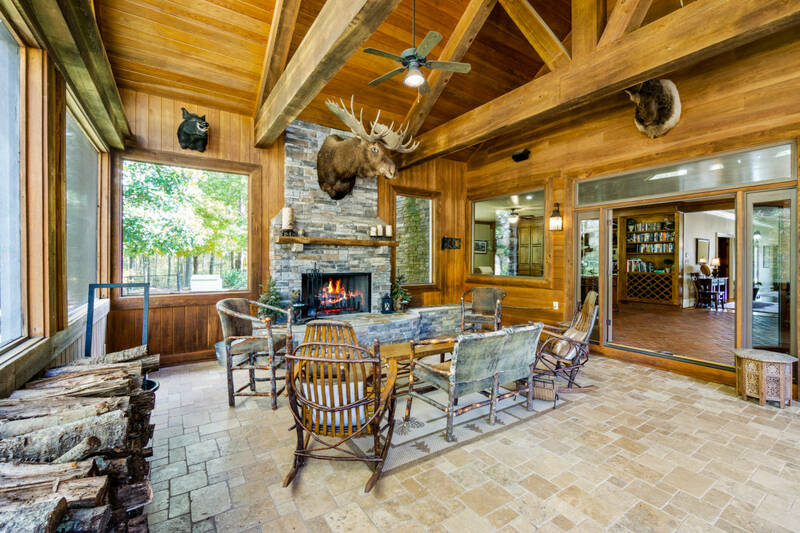 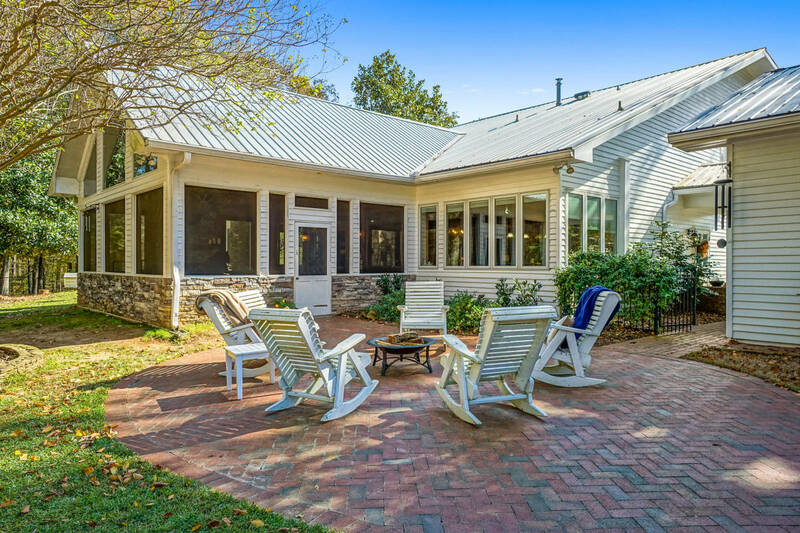 Off the family room you will find a large screened in porch with a stacked stone fireplace and vaulted ceiling. 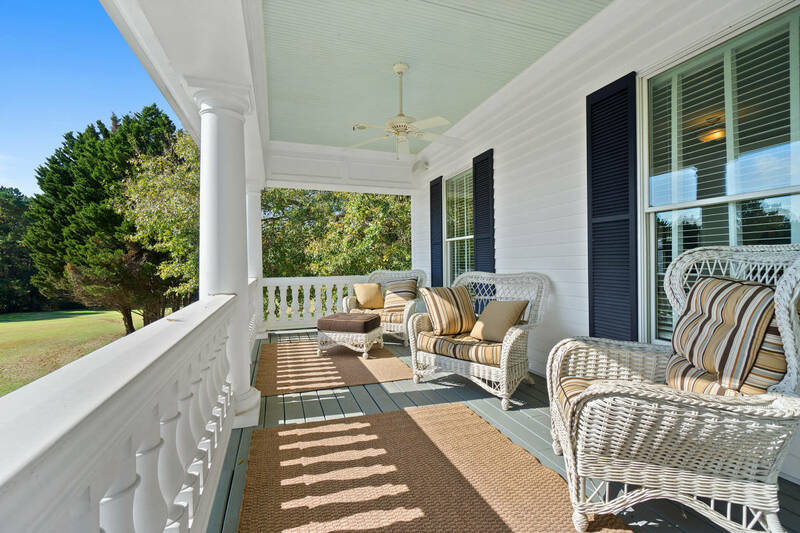 The finishes of this porch resemble a cabin in the woods which makes it even more inviting. 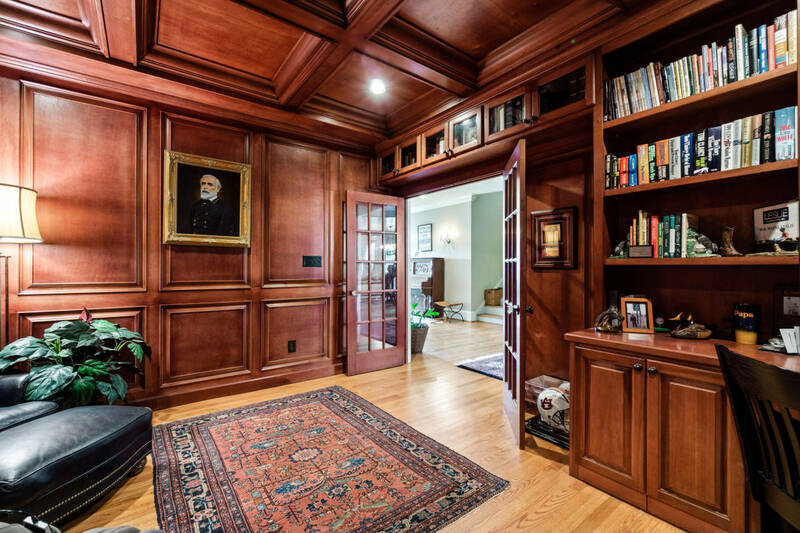 The main floor boasts a wet bar and gentleman's office with detailed wood paneling. 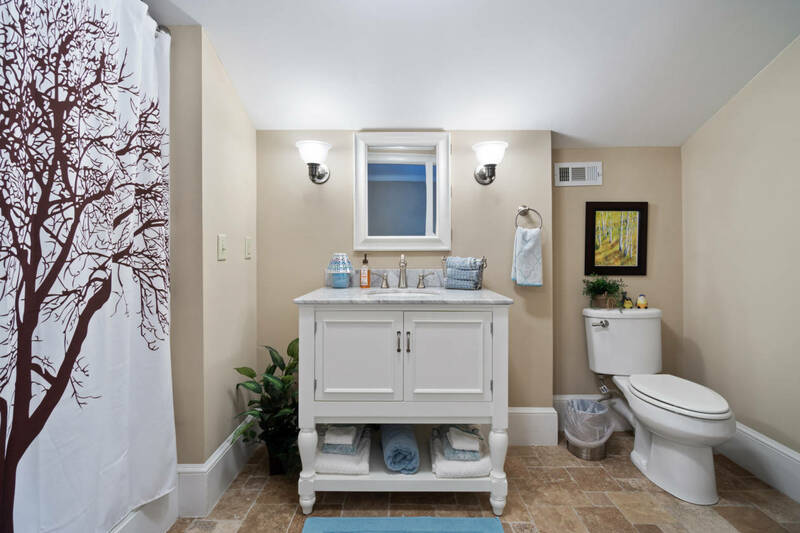 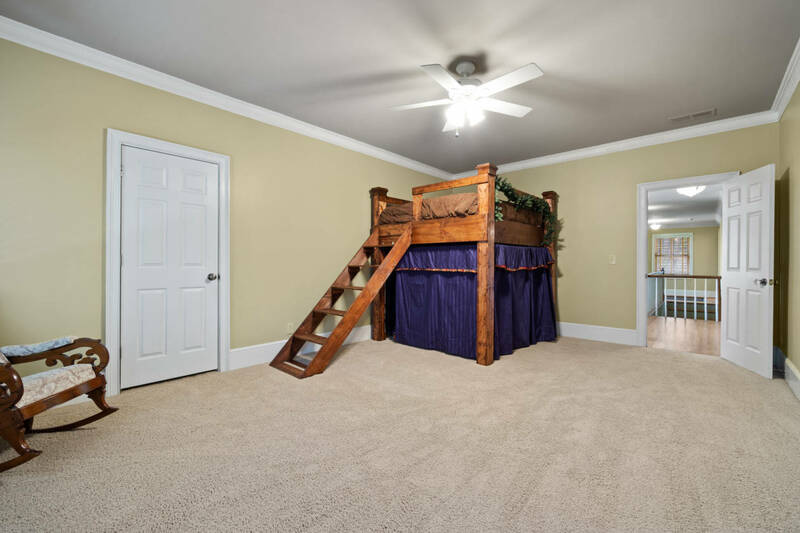 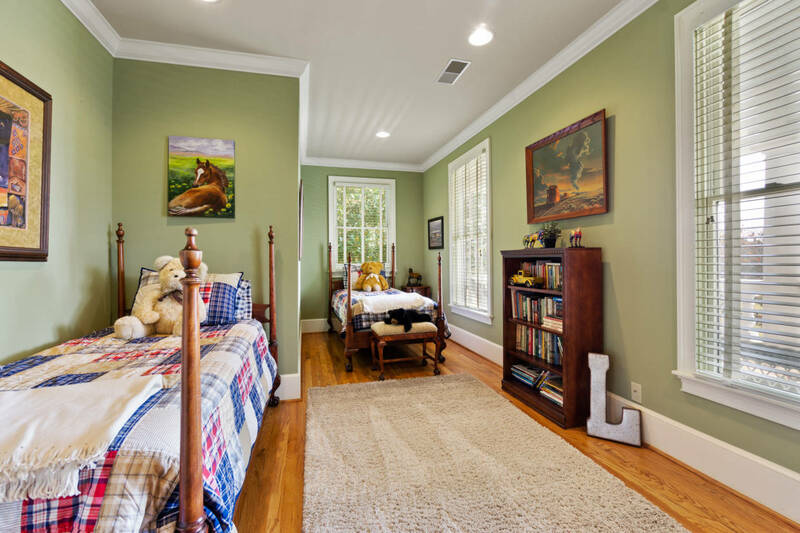 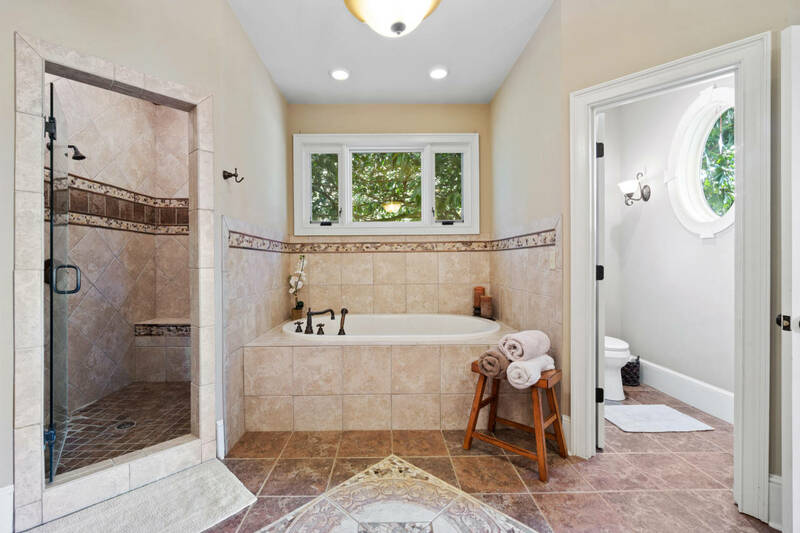 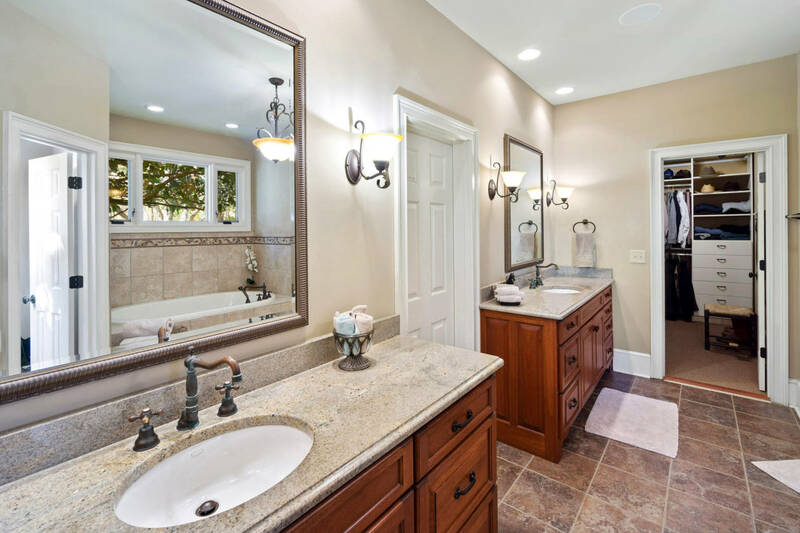 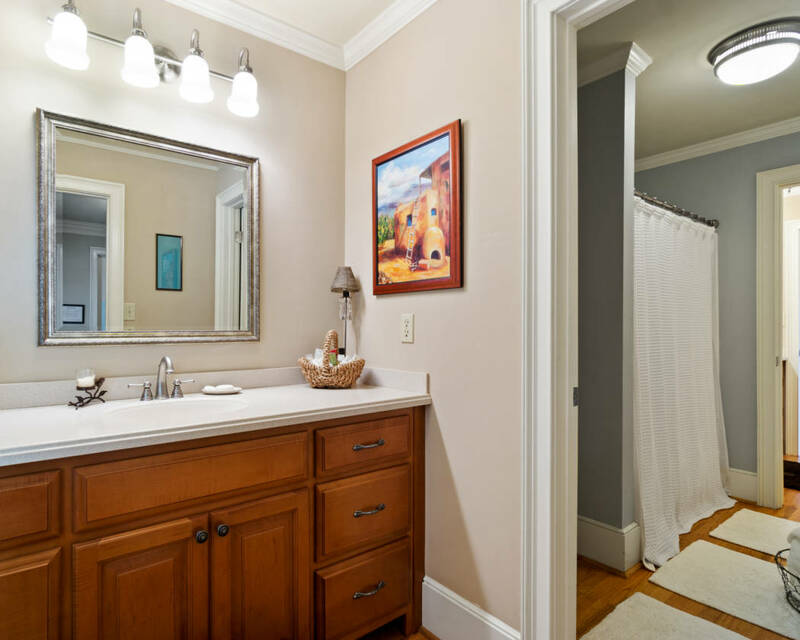 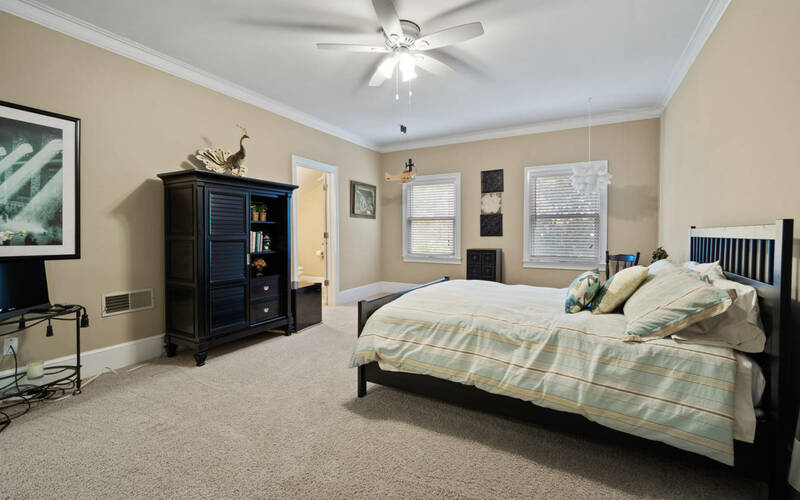 You will also find the master suite on the main level with a spa bathroom and 2 large walk in closets. 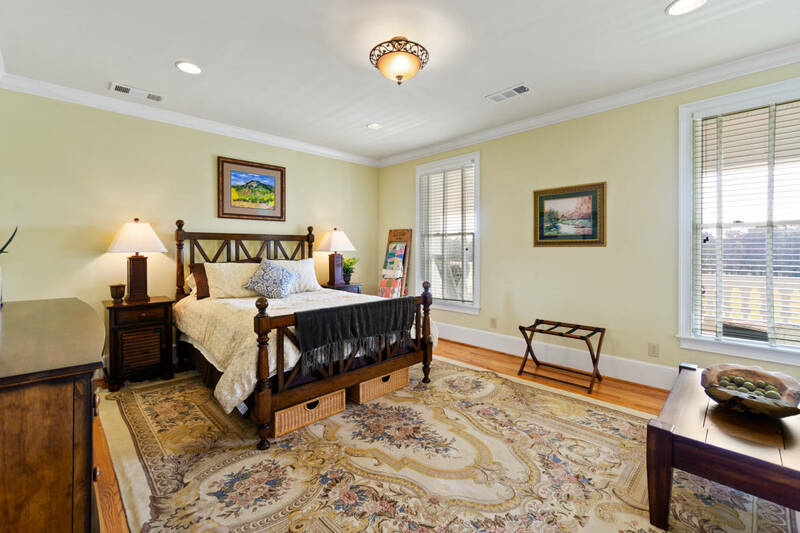 Upstairs you will discover 1 en-suite bedroom and 3 additional bedrooms and bathroom.